We welcome you for link exchange with us! Please send us your website info (link, short title & description in one sentence) and the exact location/URL of our links page. We will review your website within 24 hours and upon approval, you will receive our link and your link will be added in our website. 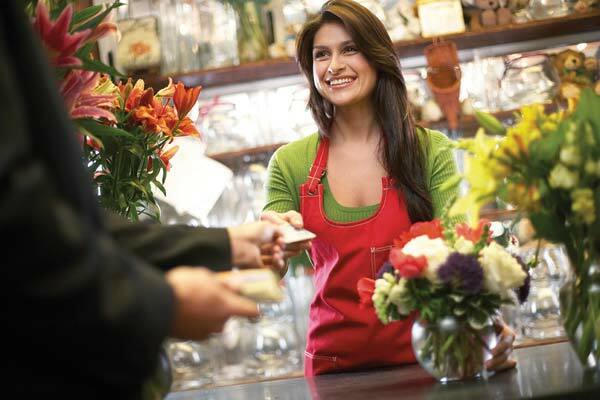 Flowers Palace - Flowers shop in Yerevan with 24/7 deliver service in Armenia. Perfumery Palace - Information, descriptions and advice on fragrances, skin care and beauty products for both men and women.